GARY, Ind. 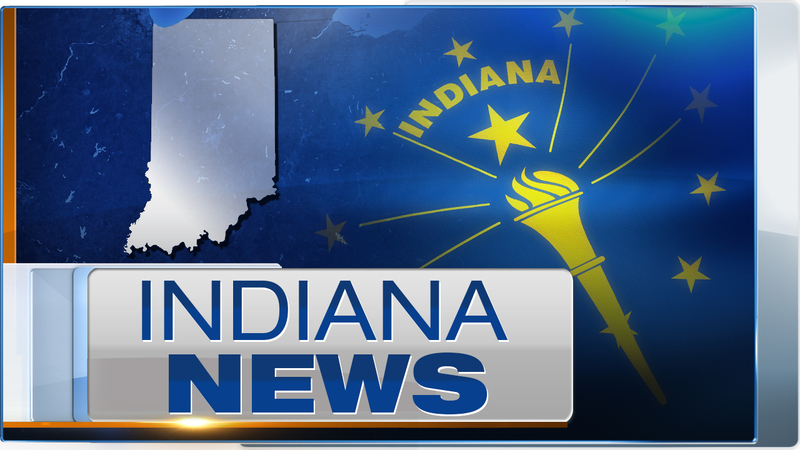 (WLS) -- A 62-year-old man died after he was injured in a crash in Gary, Indiana. William Abram was involved in an accident in the 4300-block of Broadway Street on Monday, the Lake County medical examiner's office said. He sustained blunt force trauma and was taken to Methodist Hospital Northlake. The medical examiner said Abram, of the 700-block of East 7th Avenue in Gary, was pronounced dead at 2:25 p.m. Monday.